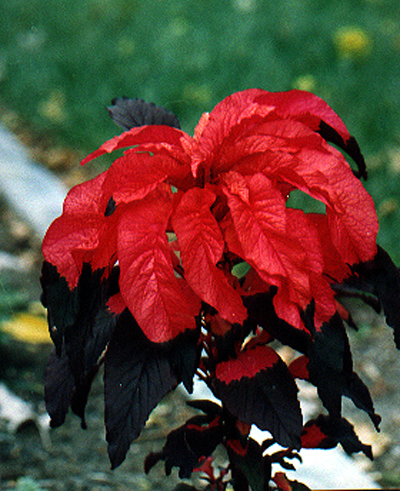 ORIGIN: Worldwide, about 60 spp. 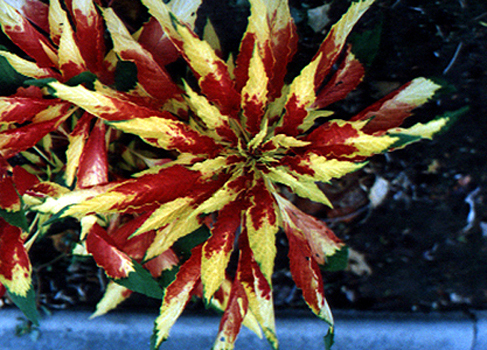 COMMENTS: These weedy plants are significant contributors to summer and fall pollinosis. 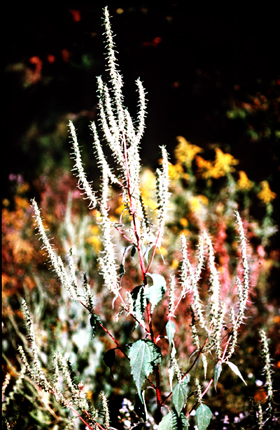 Introduced species occurring in the region include Green amaranth (A. hybridus L.), Redroot pigweed (A. retroflexus L.), Spiny amaranth (A. spinosus L.). 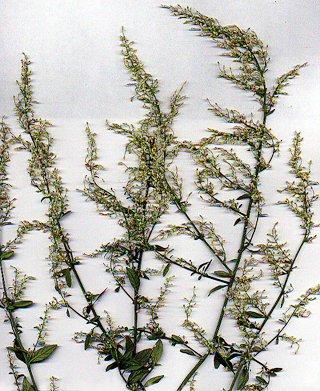 Prostrate pigweed (A. blitoides) occurs natively throughout the region except Florida.